Spruce up your digits with beautiful colours of your selection. Dress it up with luminous colours, or go with light colours, your nails are your canvas to express yourself. Valid Monday - Sunday: 10am – 8:30pm. Valid on selected public holidays / eve of public holidays. Free removal of old polish. 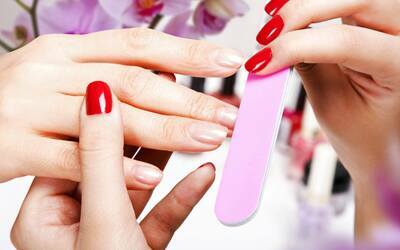 Removal of gel polish are subject to a surcharge of RM10.